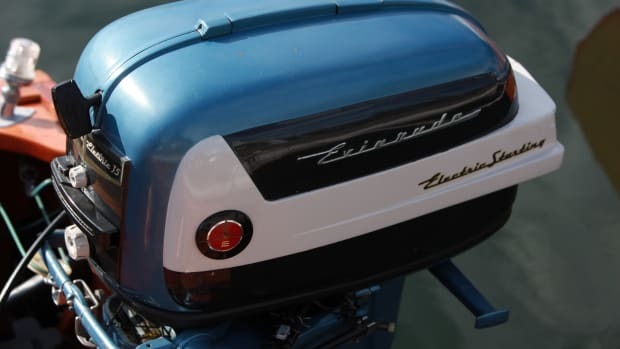 If you’re in the market for a used boat, you might want to go online, quick. 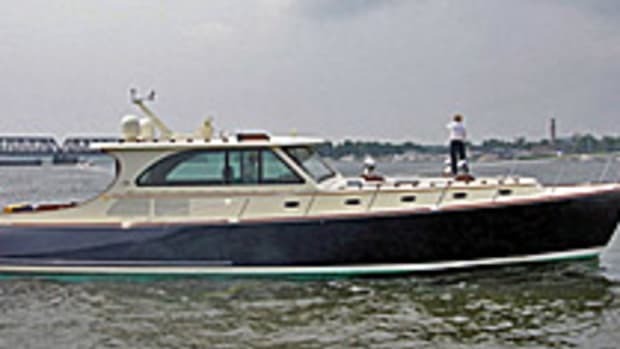 Starting tomorrow, March 21, MarineMax will begin its three-day online used boat sale. The event will run through Saturday, March 23, and allow shoppers to get a virtual look at MarineMax’s sizable inventory of used boats. "We have the privilege of representing some of the very best brands in major boating markets. Our customers now have a chance to see our entire lineup of used boat inventory from MarineMax locations nationwide, all in the convenience of their own home. This is an unprecedented online event allowing our customers to use the internet the way they browse for most goods and tap into the size and footprint of MarineMax Nationwide," stated Chuck Cashman, MarineMax CRO. 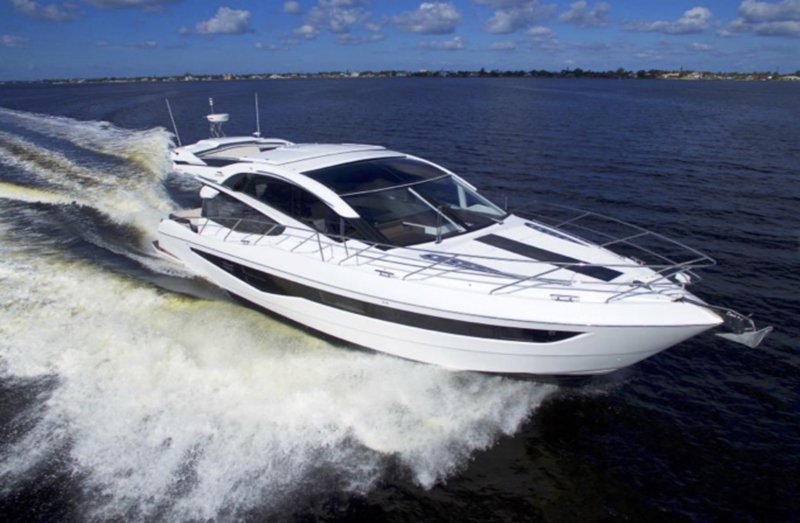 The following brands are part of MarineMax’s line-up: Sea Ray, Boston Whaler, Hatteras, Azimut Yachts, Ocean Alexander, Galeon, Grady-White, Harris, Bennington, Crest, Mastercraft, Scout, Sailfish, Sea Pro, Sportsman, Scarab Jet Boats, Tige’, Aquila, Aviara, NauticStar, Nautique and Yamaha Jet Boats.